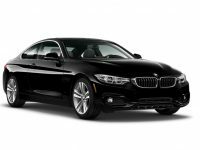 Leasing high end vehicles like BMWs is one of the best ways to make sure you are always able to drive a late model vehicle that you love. 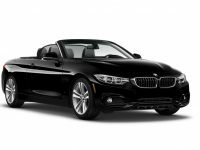 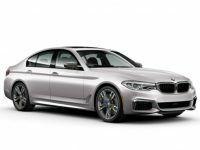 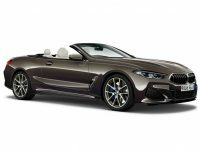 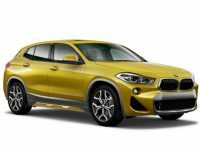 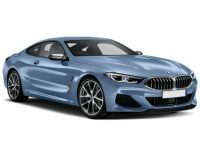 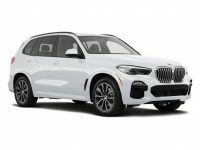 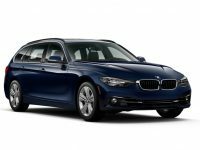 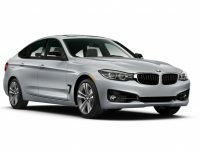 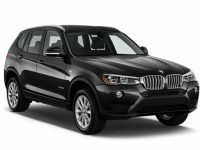 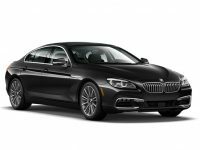 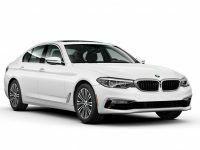 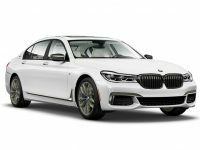 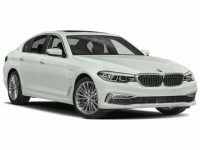 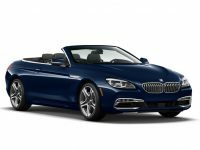 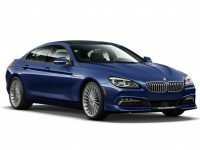 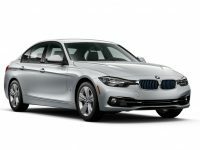 If you are interested in BMW leasing in the Brooklyn or NYC area, it is important that you work with the right leasing companies to get the best possible deals. 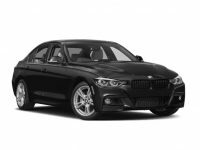 Here at Car Leasing Pros we are well known for providing our clients with the best possible vehicles at the best prices.